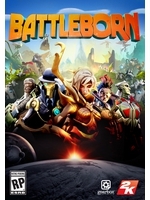 The creators of the famous franchise Borderlands are back with Battleborn, a FPS mixed with specific elements coming from the MOBA genre. With a levelling system and 25 different characters, each with a distinctive gameplay style, there should be enough incentive for people to keep playing. 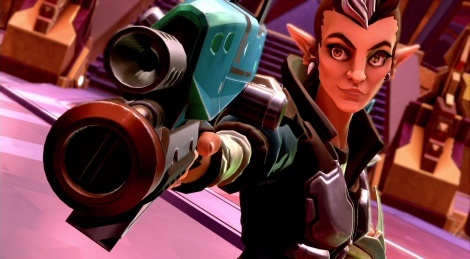 If competition is not your cup of tea, the cooperative modes should meet your expectations, although it's hard for us to give you our opinion considering the little time we have had to play. Here are 4 videos of the beginning of the adventure captured on Xbox One thanks to the Xbox network.